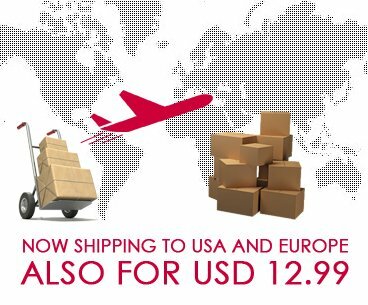 Ship Overseas- We ship contact lenses to USA and Europe and even other countries. Get discount on card payment- We offer additional discount of 2% on card payments. 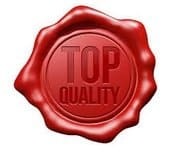 Best Quality at unbeatable prices- We deliver what we promise at best possible prices. 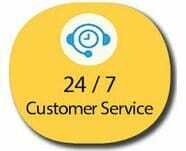 24*7 Customer Support - We have online support for your needs. 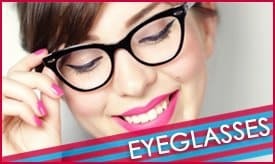 mailmylens.com is the best place to buy eyeglasses, sunwear and contact lens online. Based in Delhi (Noida) our access to delivery goods is faster to all the major metros. We deliver in no time. With Fedex as our international shipping partner, your order could be at your doorsteps within a week no matter where you live. And if you live in India, shipment time is merely 48 hours for all metros. With EBS as our payment gateway, you can be rest assured with the safety and security of your cards. A 24/7 helpline is available. There is also a helpline telephone that you may call during the day working hours. We can also be reached by email. 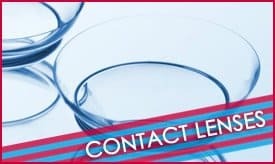 We sell the entire variety of contact lenses. There is daily, monthly and yearly disposables. Toric lenses which have a cylindrical power also is available with most variety at our online store. The more complicated the order, the more we would like to serve our clients with more dedication. Powers from +20.0 to -20.0 can be addressed and supplied. Prosthetic lenses and RGP lenses are also available with us. For users who wish to buy once with all the accessories can also buy contact lens solution along with their lens order. We also have a conversion chart on our home page to convert eyeglass power to contact lens power. This benefits the user with high myopic powers. Do order eyeglasses online with us. We have a variety of frames ranging from acetate to metal styles. There is a wide range of colour availability in frames ranging from Lilac, demi and red to conventional brown and blacks.The latest eyewear that one can get in the world can be procured from us here. We do not sell expensive designer frames but we do give you exactly the same feeling for less. With jobs completed in less than 48 hours, we can surprise you with your glasses. Hiindex lenses and high cyl. lenses can also be prepared. Sunglasses are an essential part of our outdoor wear and we need to wear them outdoors all the time. We sell sunglasses in a variety of designs. There is round, cat eye, square and oval. The material available is acetate and metallic. There are also sports sunglasses. Most sunglasses can be done with prescription also. Our sunglass collection of Vintage Elements has all that a good quality sunglass needs. They are high quality lenses with acetate frames. All our sunglasses are UV protected which block 100% UVA and UVB and have UV400 protection. We also sell Polarised lenses which cut the glare off for the user filtering out the reflected sunlight that bounces off surfaces like water. 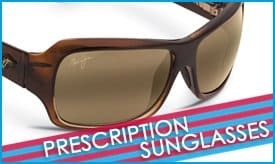 We also give our buyers the option to customise their sunglasses to prescription sunglasses including polarised sunglasses. Swimming glasses help swimmers to see clearly inside water and avoid any infection that water may cause to the eyes. With swimming glasses, one is protected from any of the above. However, if somebody has a prescription, then ideally he would need prescription swimming glasses. Its not easy to get a prescription swimming glass. However, we at mailmylens.com take pride in giving you enough options even for high myopes. Powers upto -10.0 are available in prescription swimming glasses. For plus powers or high astigmatic prescription lenses, customised swimming glasses can be done on request. Dedicated swimmers now have a solution no matter what their power is.